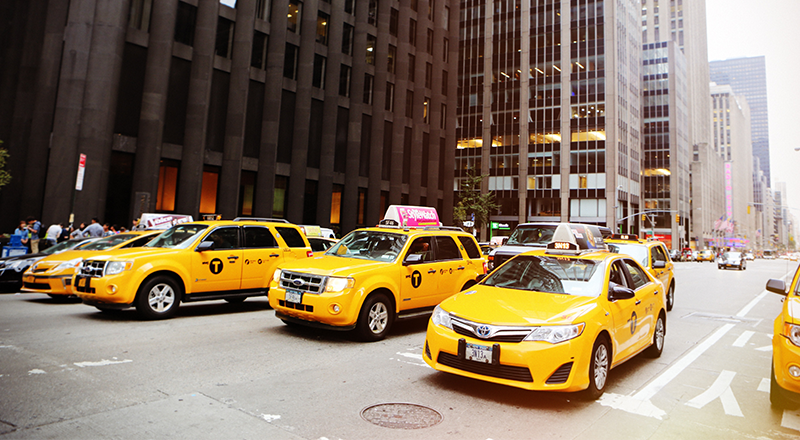 Yellow cab industry is one of the largest in the world, being very frequently used by people. 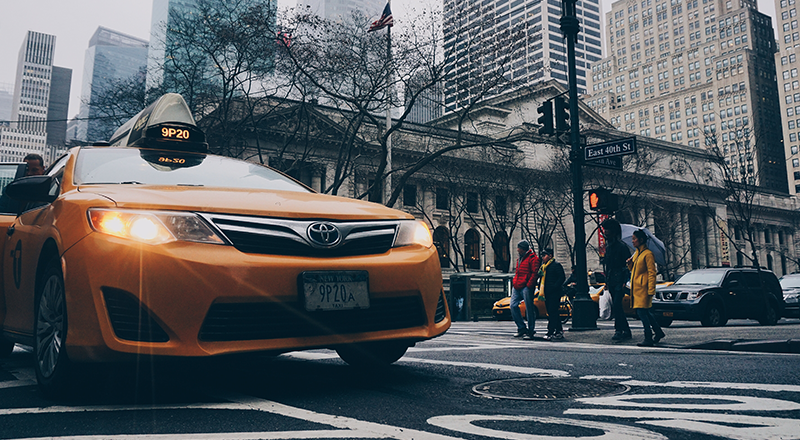 Taxi service industry is climbing up year by year, as can be seen from its growth rate which has been extremely noticeable in 2013 and also 2015, and still rising. 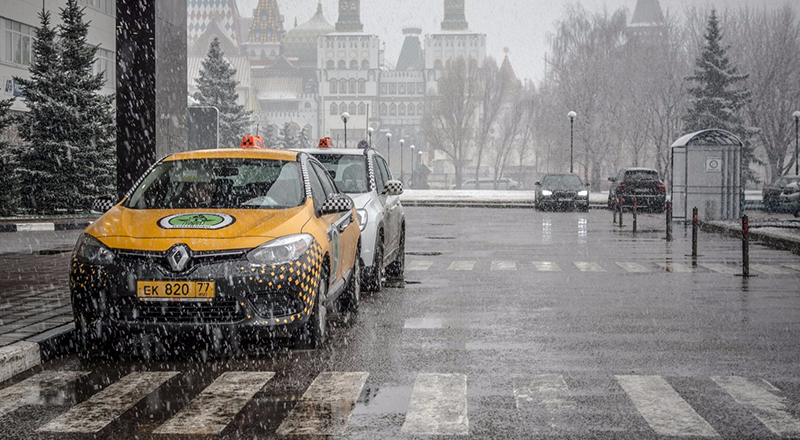 Due to this reason, there are some companies in different markets of the world looking to stand out in this particular industry with the help of software for yellow cab companies. Get Yellow Taxi Whitepaper Straight To Your Inbox! We provide yellow cab app solution that enables you to improve the way you are doing business currently. We give you a better chance of succeeding as compared to other yellow cab booking software or yellow cab dispatch system that are available in the market. Our taxi app solution allows users the efficiency in tracking rides, thanks to the real-time taxi GPS tracking system. We make yellow taxi booking software that is second to none, being the top taxi software solution for taxi companies. Cab Startup provides with the best cost-effective solution in the minimum time. Our team is well equipped to lead your product to stay at the top. We offer yellow cab app solution that includes yellow cab booking and yellow cab monitoring system.